Hi everyone here are some fabulous Friday finds for you to shop. 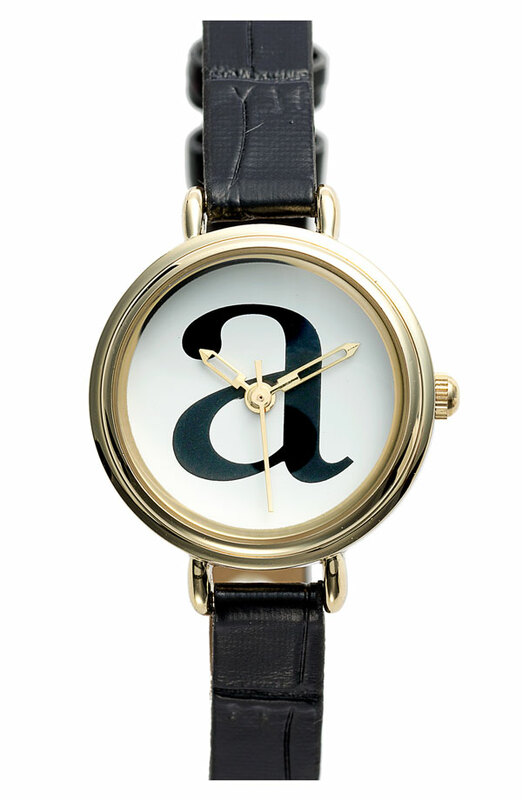 As always, nothing is over $20:) Enjoy and have a great weekend. 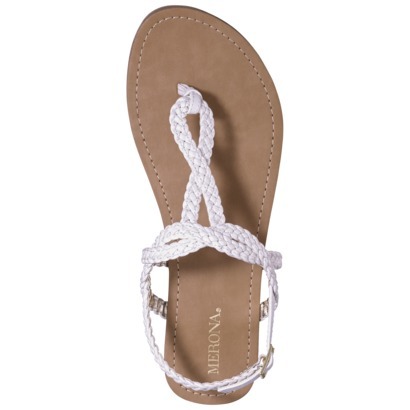 White braided sandal($15) available at Target. 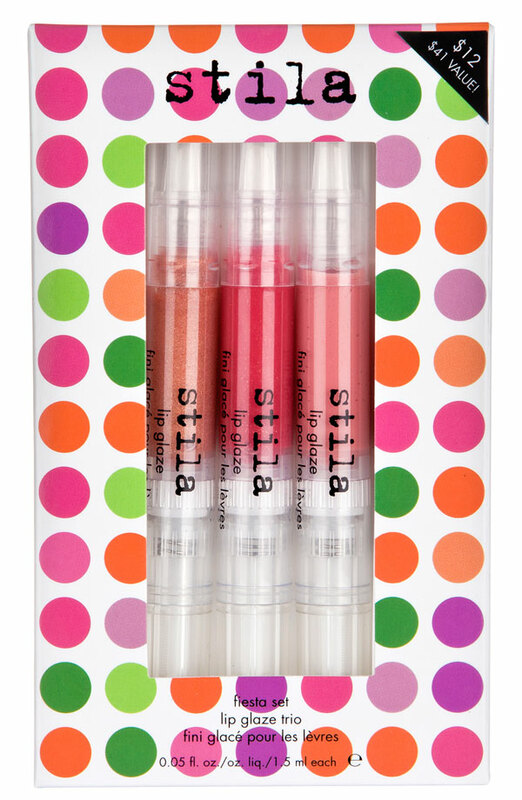 Initial watch($18) and Stila lip glaze trio($12,$41 value) both available at Nordstrom. 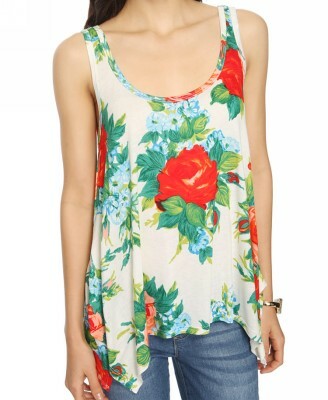 Floral tank with red rose detail($12.80) and mint self tie bow detailed dress($19.80) both available at Forever21. Gold one shoulder party dress($20) available at JC Penny. 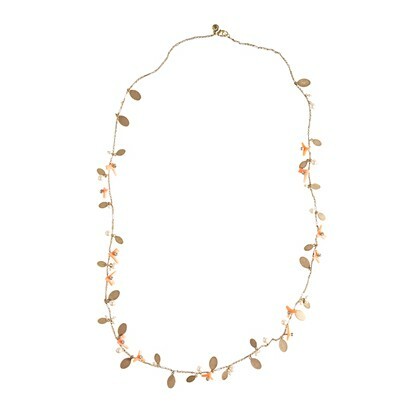 Coral bits necklace (sale$19.99) and iPad cover (sale$9.99) both available at J.Crew. ← L.K. Bennett expanding in U.S.
me tooooo! worn alone or stacked with bracelets! Sorry, but your posts are just awesome! haha 🙂 Great ideas for a nice prize. 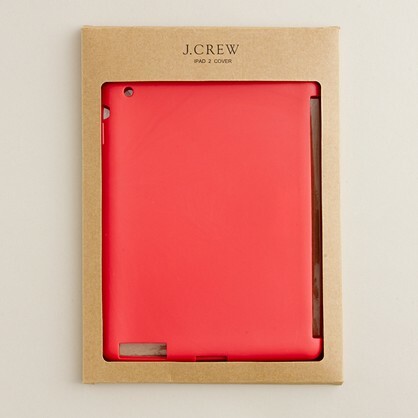 So in love with the IPad case from J.CREW.